After April 11th, your computer will still work as usual. However you will be more vulnerable to security risks and viruses – especially if your PC is connected to the internet. That’s a problem. Especially if you store sensitive or personal information on your computer. 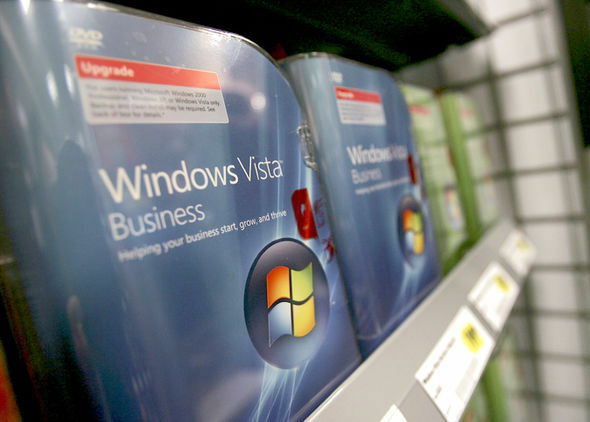 Also, as more hardware manufacturers continue to update and optimise their devices for more recent versions of Windows, expect to come across more apps and devices that no longer work with Windows Vista.